Rethinking Birth. The Hannah Arendt’s Track. 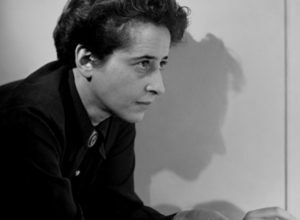 In the deep relationship between Hannah Arendt and Martin Heidegger it is possible to grasp the development of a crucial problem in the philosophy of the 20th century. It is necessary to understand the Heideggerian idea of the man as a being-towards-death, in the terms of an insuperable impossibility, by integrating it with the other sign of the human finitude which is, on the contrary, the birth. 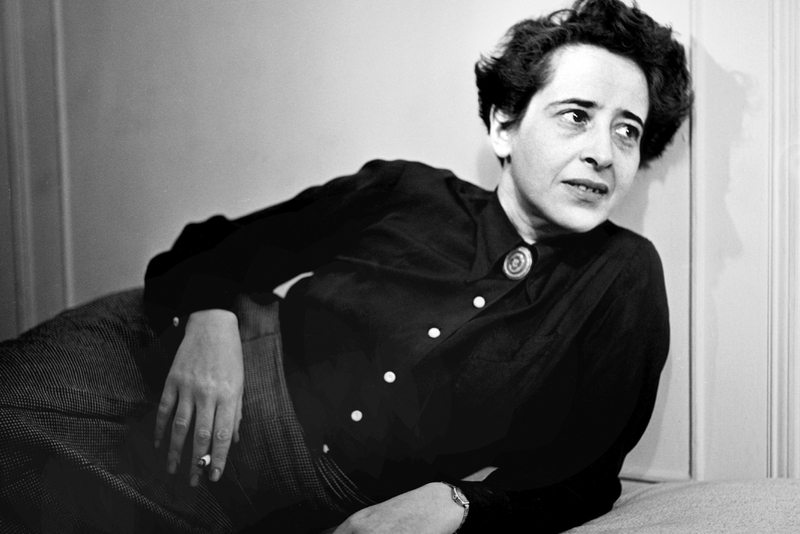 Arendt permits us to understand the opened question posed by our birth, which implies the problem of our origin, of the gratuitousness of the beginning and of the possibility to begin something new, which is the proper sense of every single “I”.